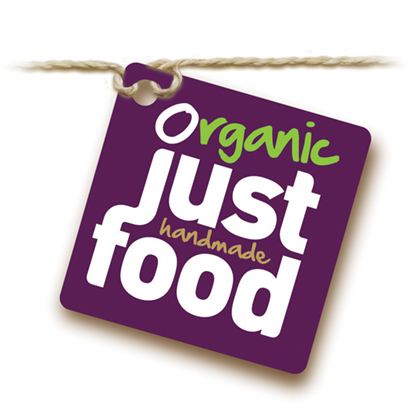 The Just Food Company was established in 2004 by Deirdre Hilliard who operated a stall at the Midleton Farmers Market. Now, from a commercial kitchen in Cobh, County Cork, we prepare organic handmade food, and supply products to several supermarkets and restaurants. A diverse range of fresh organic foods are produced, by an experienced team, using organic ingredients – as local as possible. Where can I find your soups in county mayo?